I don’t know about you, but I’m feeling twenty……four?! Ok, so I’m officially TWO years too old to sing T-Swizzle which is actually so depressing. I’m ONE year away from being half of 50. So this time next year I’ll be closer to 30 than I am to 20. Can you tell I’m pretty distressed about this? Anyway, enough riddles, let’s get on with the presents! I’m not writing this to show off or be all ‘look at me’, but I personally love snooping at what other people get for their birthdays, so I’ve decided to share mine! 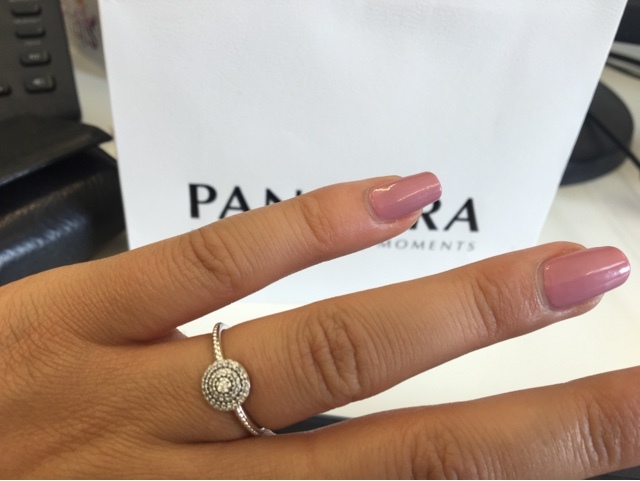 I got this amazing Pandora ring from my besties at work! It is SO beaut and matches the other two silver rings that I wear religiously so it is perfect! Thank you Emma, Imo and Becky (with the good hair). Don't worry, I'm not actually wearing it on my ring finger, it was just for the pic OK. 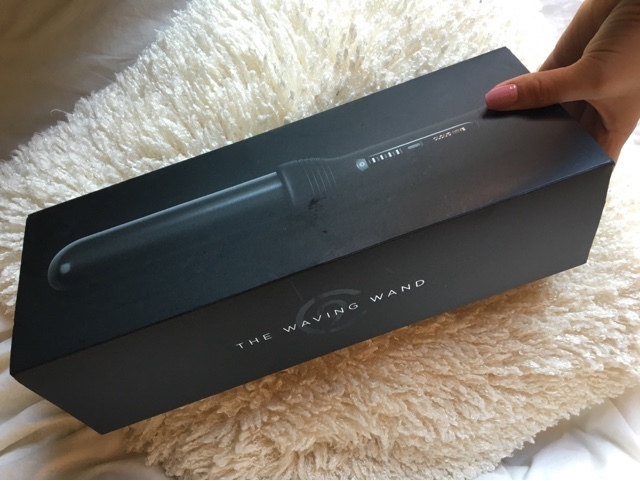 I got a Cloud 9 Waving Wand, and it is definitely one of my favourite things! The barrel is really thick so it creates gorgeous, soft, loose curls, which is probably my favourite hairstyle. PLUS I can do my whole head in about 15 minutes and the curls stay in all night, as opposed to having to leave my heated rollers in for three hours and frazzling my skull. I also got a bike! I love going on bike rides with my mum when the sun is out but I always had this crappy old bike which was literally like sitting on a knitting needle so I finally got my own! I was half expecting a neon pink thing with a basket and sparkly streamers coming out of the handlebars, but luckily it’s just black. New Birkenstocks. I was heartbroken when I had to leave mine in Thailand in January because they were just ruined, so I got another black pair just in time for summer! 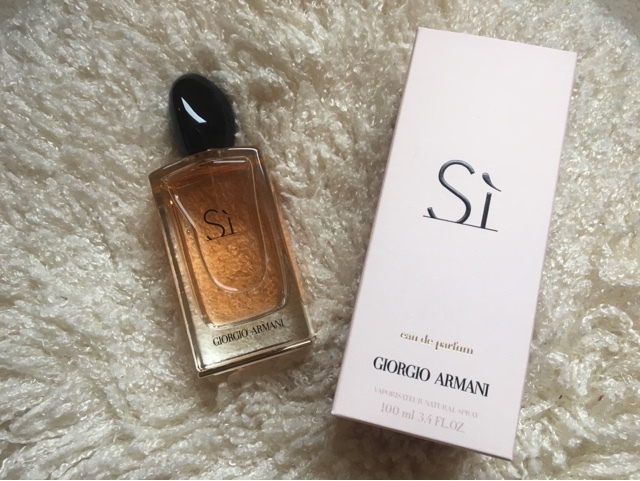 Giorgio Armani ‘Si’ perfume, which I have been lusting after for AGES! However, perfume is a such a stereotypical birthday/Christmas present so I was not willing to fork out £90 myself (lol). My Dad went to Marbella last week so I left a subtle (cough) note in his suitcase to remind him which fragrance to get me from duty free. I know it sounds like diva behaviour but last time he got me Britney Spears Midnight Fantasy, so I couldn’t take any risks. 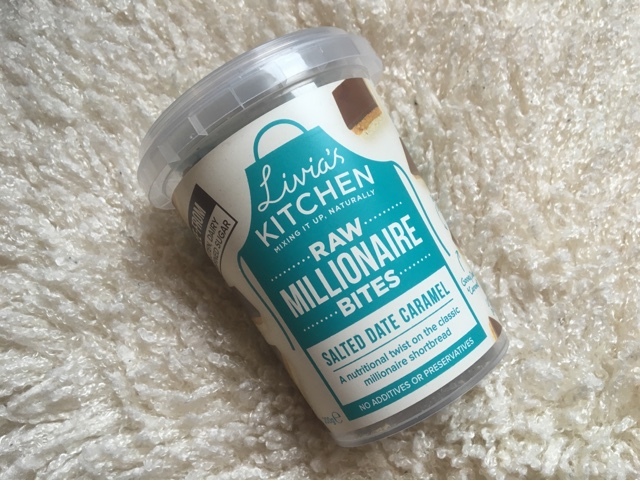 Livia’s Kitchen Raw Millionaire Bites! I am OBSESSED with healthy eating – especially raw recipes! (Wait till you see my birthday cake!) So my mum got me these from Selfridges food hall. The flavour is ‘salted date caramel’. I will try and do a review when I crack them open- if I don’t inhale them all in 0.2 seconds first. Zara mustard leather jacket. Another thing from my birthday wishlist! The colour is absolutely perfect for spring/summer and I can’t wait to wear it. 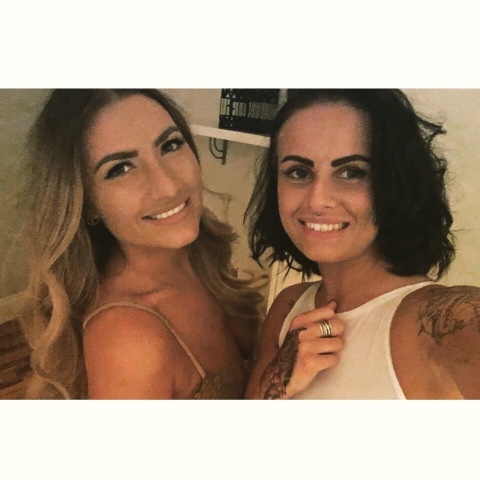 I got a spa day at Eden Hall AND an insaaaaaane apartment in Nottingham for a night out from my friend Sarah! She absolutely knocked it out the park with this present and I am eternally greatful! It was such a wild weekend but I will write about it in another post or this post will end up longer than the Old Testament. Euros and clothes for my holiday! This was probably my main present. I am absolutely SHOCKING at saving so it’s perfect timing that my birthday is 2 weeks before I go to Marbs! Spending money = sorted. 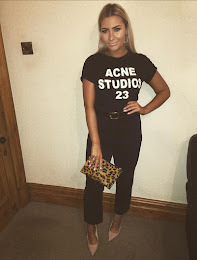 Oh and keep an eye out for a haul of all my holiday clothes and accessories coming soon! 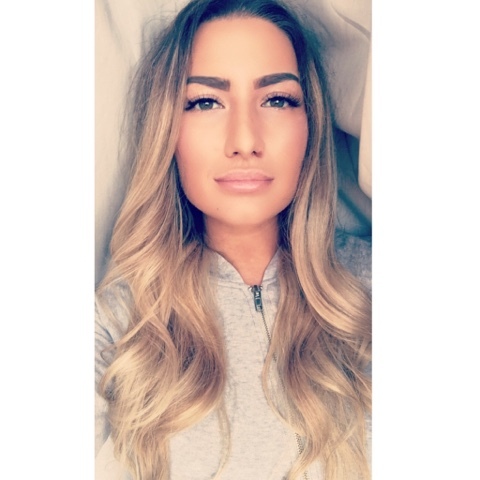 Happy belated birthday you beautiful lady! Seems as though you were very lucky receiving these lovely gifts!